Nimni cream contains a revolutionary patented amino acid complex developed by Dr. Marcel Nimni, who "wrote the book" on collagen. This complex helps to optimize collagen production, which is essential in maintaining a younger, firmer appearance. 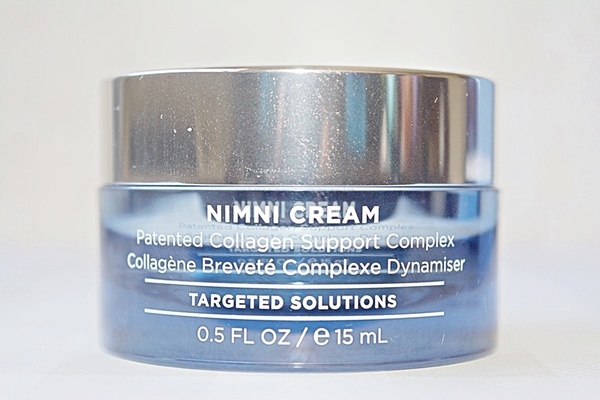 I am excited to add Nimni Cream to my beauty rotation. This cream is light and easily absorbs into the skin without leaving residue or that greasy feeling on my skin. After a week of using Nimni, my skin looks toned and refreshed. My nightly targeted beauty cream for instant results. Since Nimni is a time-release retinol, I use it three times a week. I use it at night after I have cleansed my skin. I wake up with clear, smooth and soft skin. I love it! --Improves skin’s fullness and elasticity while resurfacing skin for a more even toned and texture. --Improves skin’s structural integrity and provides additional collagen signaling. --Helps stimulate and support healthy collagen. *since this product contains a time-release retinol, we suggest using it 2-3 times a week at night to start (after cleansing). 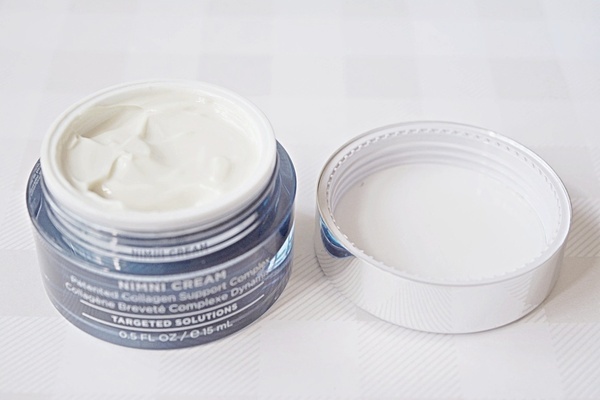 Avoid the eye area, and apply your moisturizer after using Nimni Cream. Once your skin builds up the tolerance, you can begin using it 5-7 days a week (at night). --Those concerned with expression lines, wrinkles, loss of facial volume, hyperpigmentation and uneven texture. --Apply a small amount to the face and neck at night, after cleansing. Avoid the eye area. Begin using twice weekly and increase usage as tolerated. HydroPeptide purposefully combines clinical results with luxury experiences in every product. By combining hydration with the power of peptides and other actives, HydroPeptide uniquely combines science and esthetics to combat aging. Peptides are versatile in their ability to improve skin without adverse effects, complement other anti-aging ingredients or replace harsh ingredients. HydroPeptide’s no downtime approach means no redness, irritation or flaking; just beautiful, glowing skin. HydroPeptide is paraben-, phthalate-, sulfate- and cruelty-free, and the majority of products are free of synthetic fragrances, phenoxyethanol, and gluten. *This post is in collaboration with HydroPeptide, all thoughts and opinions are my own. I will research and read more about it.